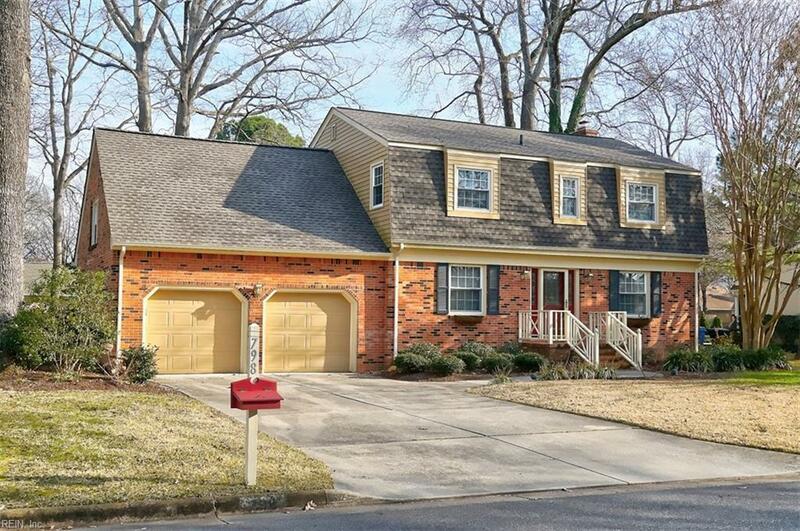 798 Winthrope Dr, Virginia Beach, VA 23452 (#10237981) :: Abbitt Realty Co.
Don't miss this opportunity to buy in highly sought-after Kings Grant on a cul de sac minutes to award-winning elementary school- Kingston! 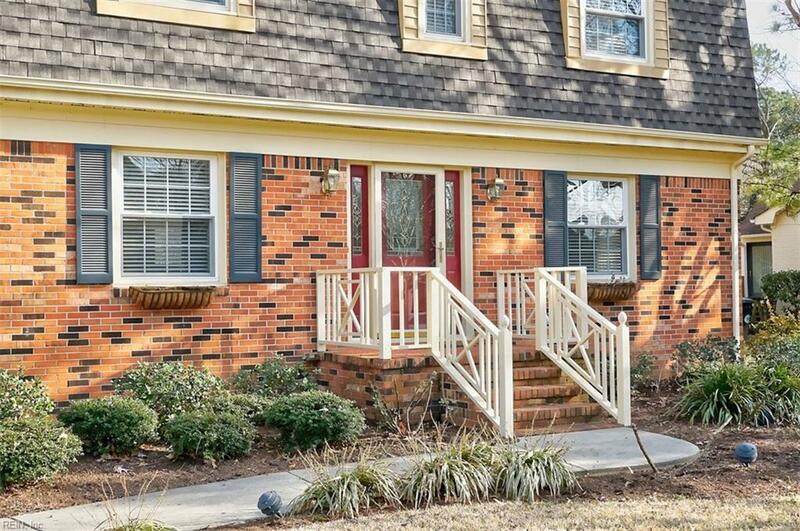 Updated home with lovely yard & deck will not disappoint those in the market for a well-maintained home in an established neighborhood. New flooring installed Nov. 2018 in living room, dining room, family room & foyer. Flooring is waterproofed, GreenGuard certified, Brazilian Cherry plus pad Engineered Vinyl Plank (7mm x 6") with transferable lifetime warranty, and has high core density with the highest rating for wear resistance. Dual zoned HVAC, upstairs zone installed in Feb. 2015 & downstairs American Standard 3.5 ton unit was installed in Sept. 2007. Upstairs windows replaced in 1999 downstairs in 2007. 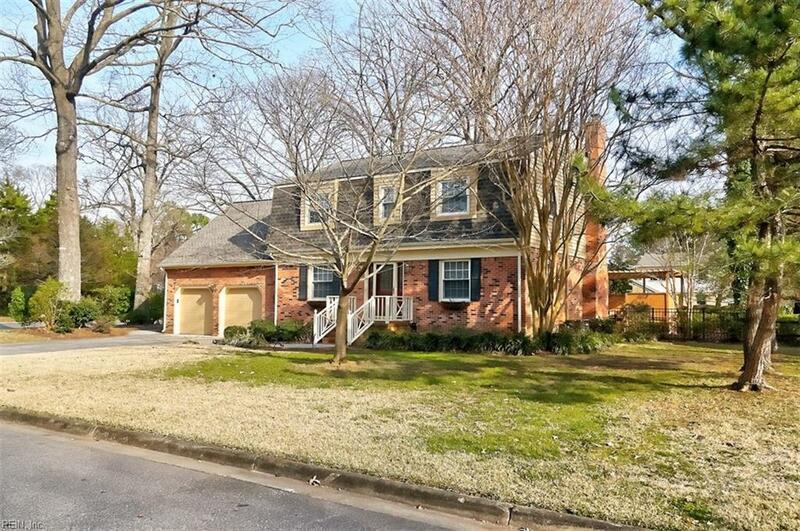 New 30-year architectural shingle roof (Dec 2018), completely renovated master bath, new water heater, fresh paint in many rooms, new Electrolux dishwasher (Dec 2018). 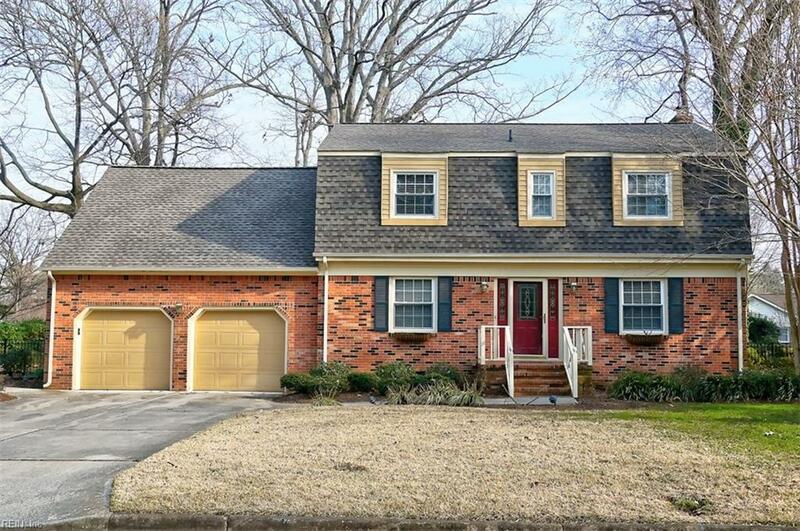 Four bedroom plus a finished room over garage, fenced yard and so much more!